Business cards are very important. Making a good first impression is imperative when you are meeting a potential client. If you make a good first impression they are more likely to come back to you later. With a good business card, this first impression come a little easier. 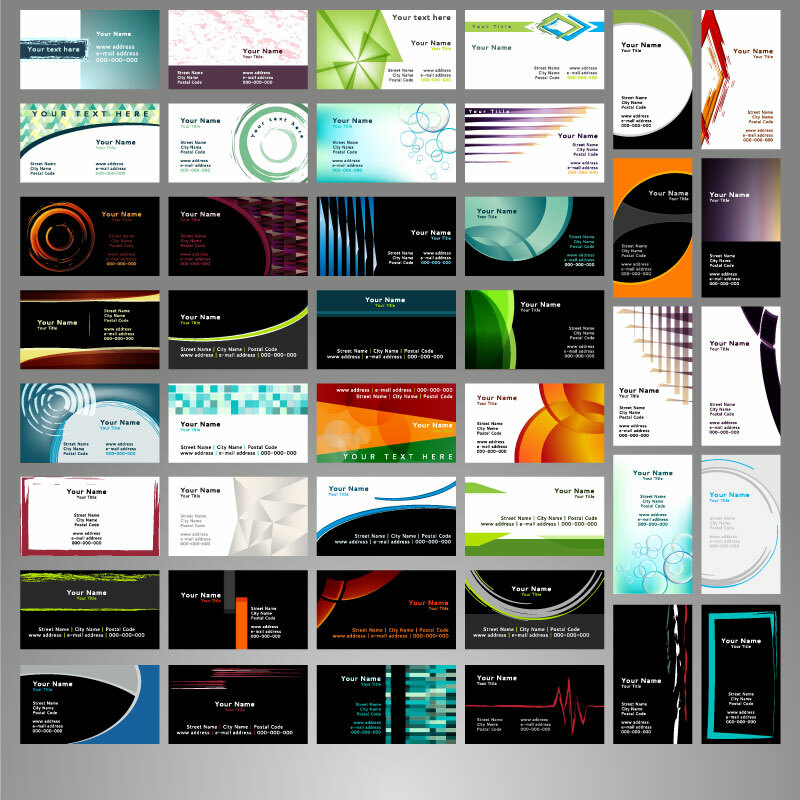 If you have a good business card design your business will sit with them longer than if you had a poorly designed card. We like to create your business cards with personality- Your company’s business card should match the look and feel of your company. One of the most important things in a business card is that we make it memorable- we want any potential clients to think of your company when they need something that you can provide.